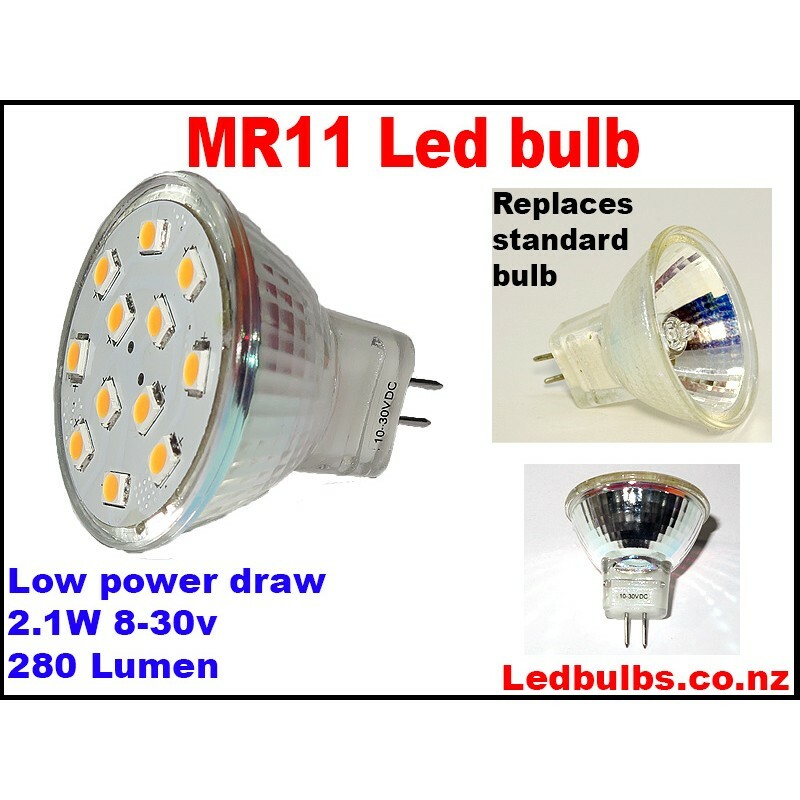 This is a direct fit for your old bulb and gives off about the same amount of light as a 10W-15W Incandescent Bulb and is the same size as a standard bulb. They will also fit in the socket of a horizontal G4 bulb. These are great for use where you need to save power such as a Boat or campervan, solapower. Or for use as backlighting, cabinet lighting etc. LED lights give of no heat and have a power saving of 92% so you can leave them on for DAYS with out worrying about your battery. Long life LED operating 50,000hrs.